Plan For Reading The Bible: Enjoy a Family Bible Plan together, and you could win! Enjoy a Family Bible Plan together, and you could win! Share a #FamilyBiblePlan with us, and you could win. and when you are getting up. The best way to help your family consistently connect with the Bible…is to invest time in it with them. 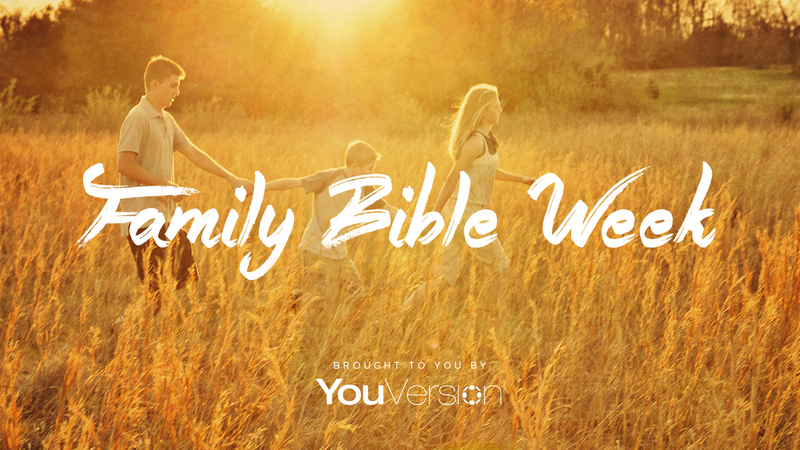 That's why today, for the second day of Family Bible Week, we're presenting this special blend of Bible Plans for your whole family. And if you'll let us know which plan you're doing together, your family could be one of many randomly selected to win a prize pack* picnic basket. Each basket has everything your family needs for a fun afternoon together: a custom YouVersion picnic blanket, tumblers, treats, and other picnic essentials! Just tell us which plan you're doing on your Twitter or Instagram, or at Facebook.com/YouVersion, using #FamilyBiblePlan. 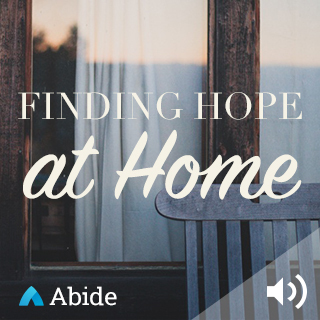 Abide, 4 days Is there conflict in your home? Discover in the story of Naomi and Ruth how God's heart for people can restore hope to your family. 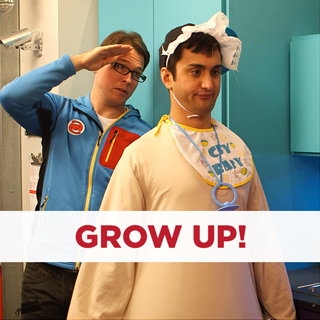 LifeChurch.tv, 10 days Daily readings and discussion questions help you lead your kids toward spiritual maturity, while games help them memorize verses. 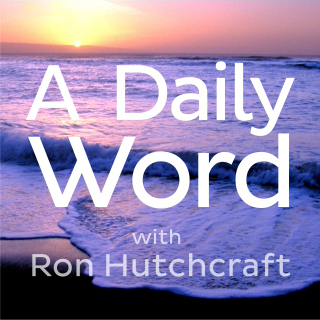 Ron Hutchcraft, 5 days Author Ron Hutchcraft presents five devotionals for busy parents, showing how you can lead your family toward better choices, new beginnings, and more — with Godly wisdom. 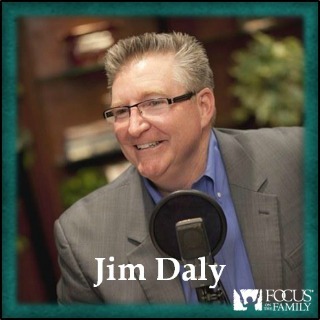 Jim Daly and Focus on the Family, 7 days Learn how you can lovingly instruct your kids in building a life that honors God and blesses others, through fostering healthy relationships and managing responsibility. 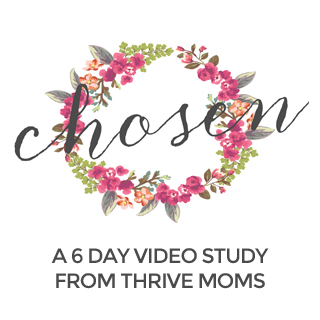 Thrive Moms, 6 days This daily Bible devotional for moms features thoughtful video and reflection questions that help you explore your identity in Christ and pursue God's purpose for your life. 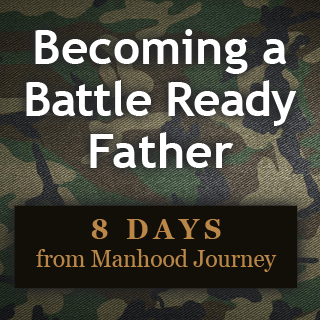 Manhood Journey, 8 days This devotional for dads helps you learn how to equip yourself daily for the spiritual battle facing your family, using the weapons and armor that God provides. *Prize packs will be selected at random from eligible entries. For your entry to be eligible, you must use the hashtag #FamilyBiblePlan on a publicly-facing post or at Facebook.com/YouVersion, and you must include the name and/or link to the Plan your family is doing together. Prize pack contents subject to change based on availability of individual items. We can only ship prize packs within the continental U.S.